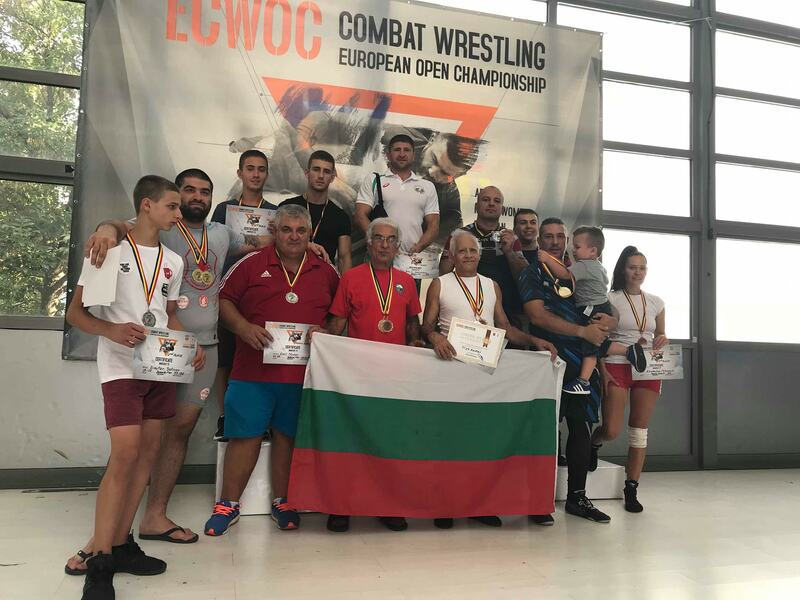 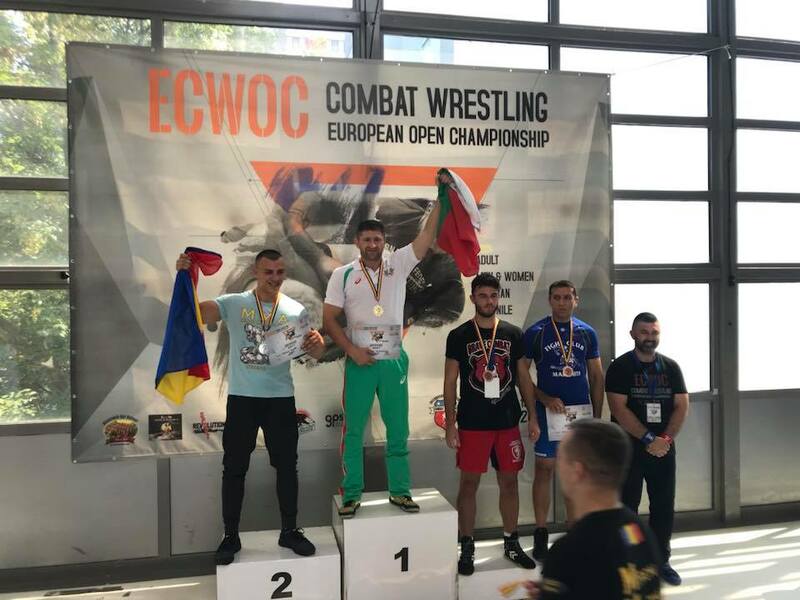 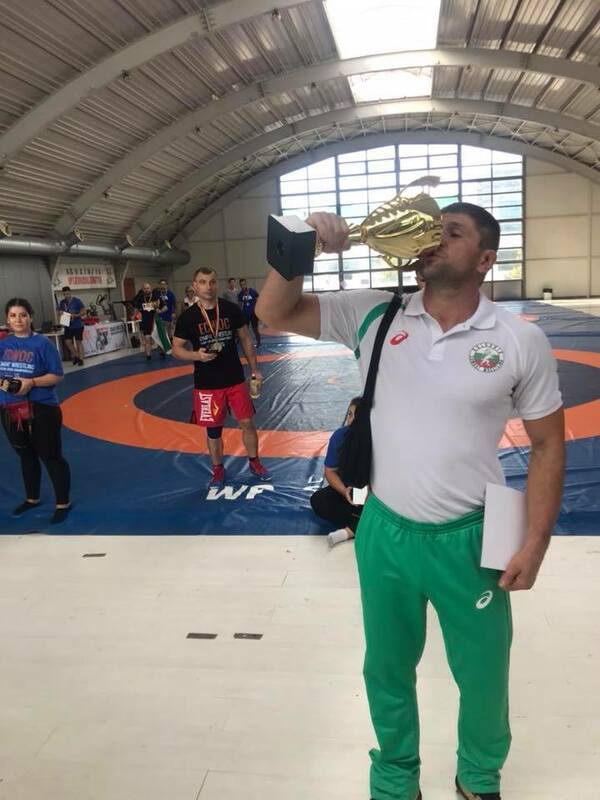 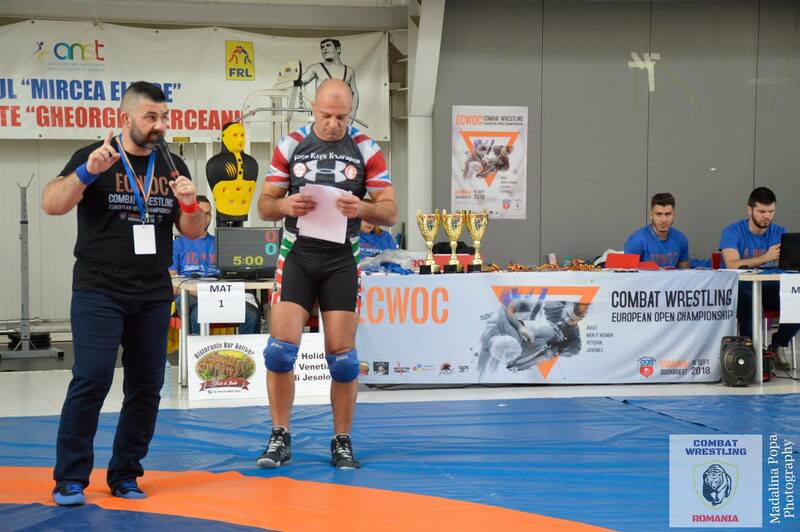 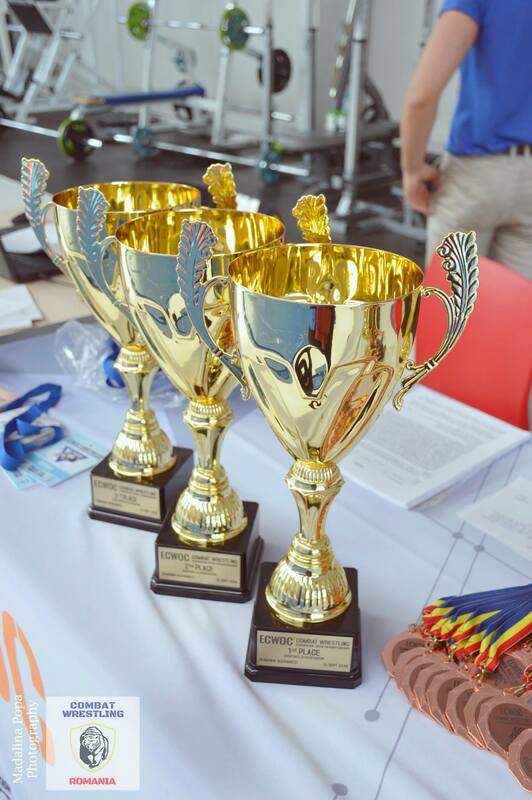 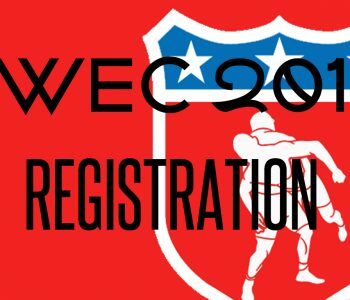 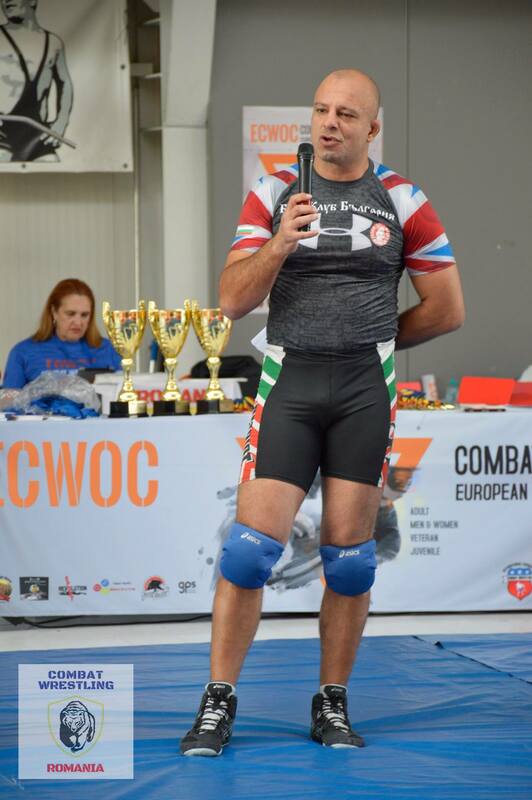 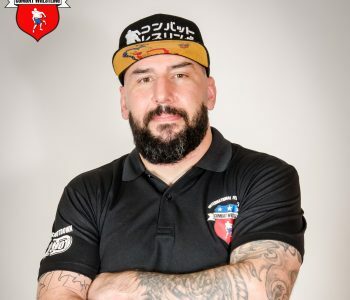 On 15th of September, in Bucharest, ROMANIA, competitors from Romania, Bulgaria, Italy, Hungary, Moldova, Ukraina and Serbia grappled for the titles of the European Combat Wrestling Open Championships 2018. 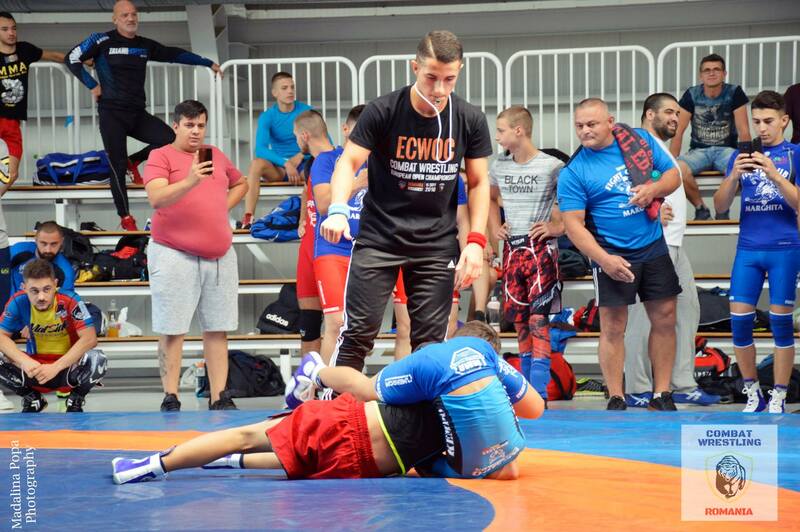 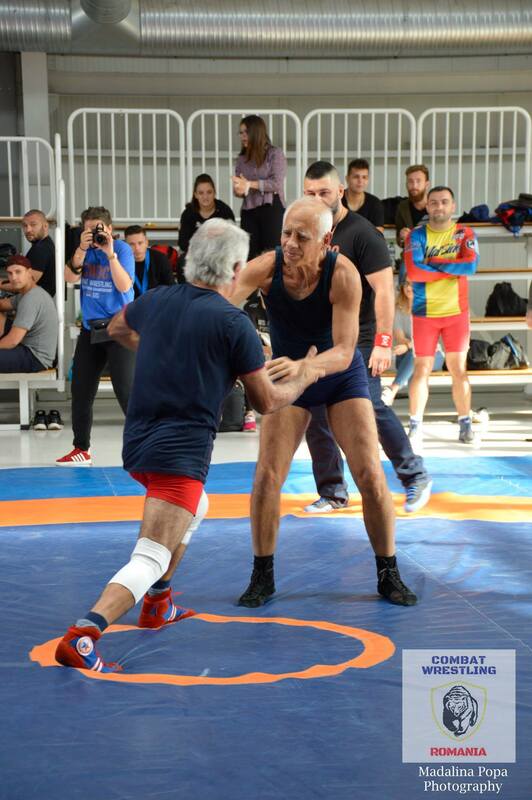 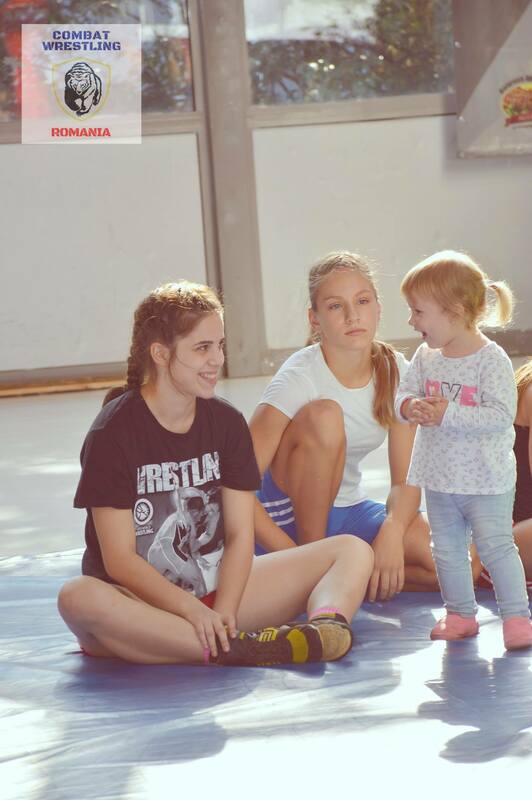 The tournament was held in the famous wrestling college in Romania, Mircea Eliade, Gheorghe Berceanu venue. 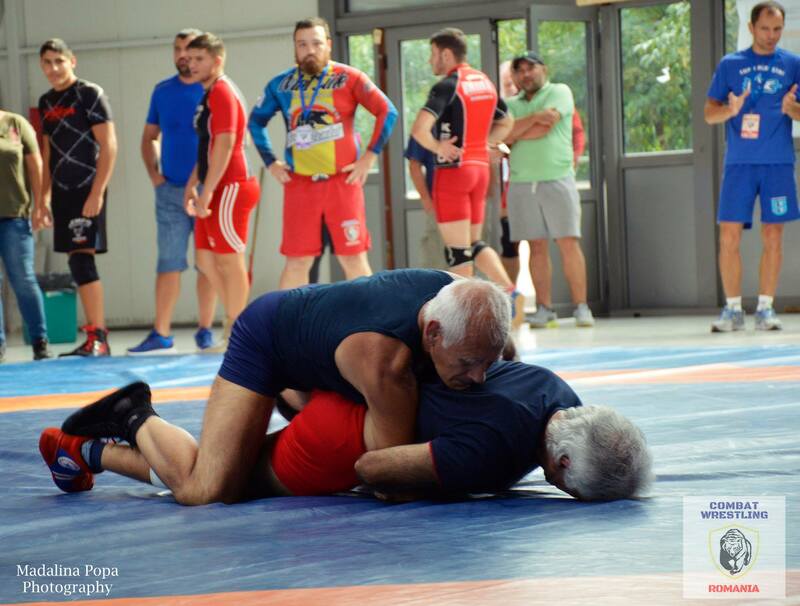 It is the wrestling venue, used by the Romanian Wrestling Federation and approved for official competitions in Olympic wrestling, Sambo and other grappling sports. 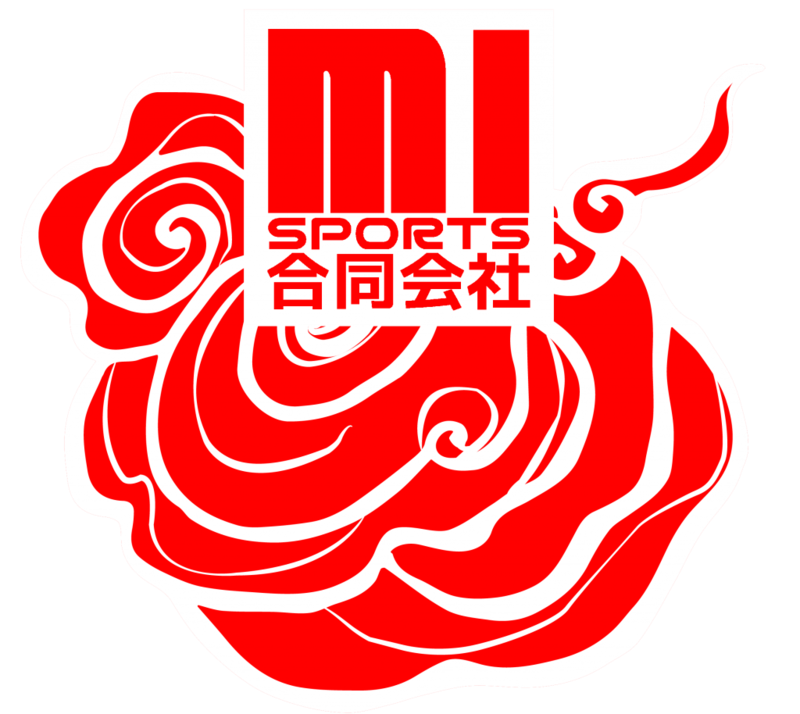 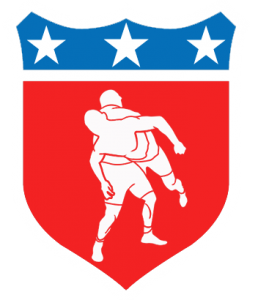 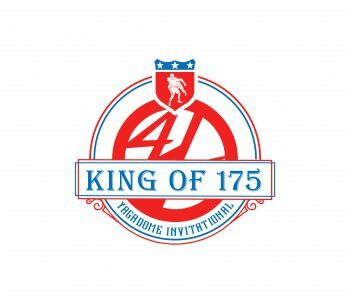 All matches from the event were live streamed on YouTube.